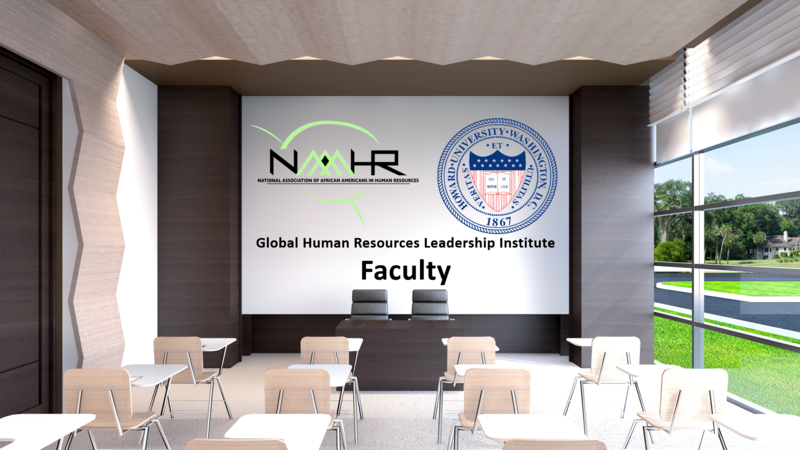 Dr. Gant, senior executive officer, ODNI, is serving Howard University/School of Business, on an Inter-governmental Personnel Agreement (IPA) as a National Security Executive Fellow and Senior Advisor. Key roles include building credible partnerships in support of America’s National Security Enterprise, 17 Intelligence Community agencies, and attracting diverse talent pools for critical mission needs. Prior to this assignment, she led the ODNI Office of Policy and Strategy Career Mobility Program Initiative (CMPI) where she oversaw and directed over fifty senior leaders and managers across five ODNI Directorates. She was appointed in June 2014 by National Geospatial-Intelligence Agency (NGA) Director, Letitia Long, to a second two-year rotational assignment as the NGA Senior Executive for Academic Outreach and Science, Technology, Engineering, and Mathematics (STEM), August 2014 through August 2016. During Gant’s first 2-years at NGA, she served as Senior Advisor to the Research Directorate to lead the Workforce Initiative in support of the NGA Strategic Plan. In her NGA roles, she directed, planned, and executed approaches to originate, develop, and formalize NGA corporate academic outreach for Geospatial Sciences (GEOINT) and Scientific and Technology (S&T). 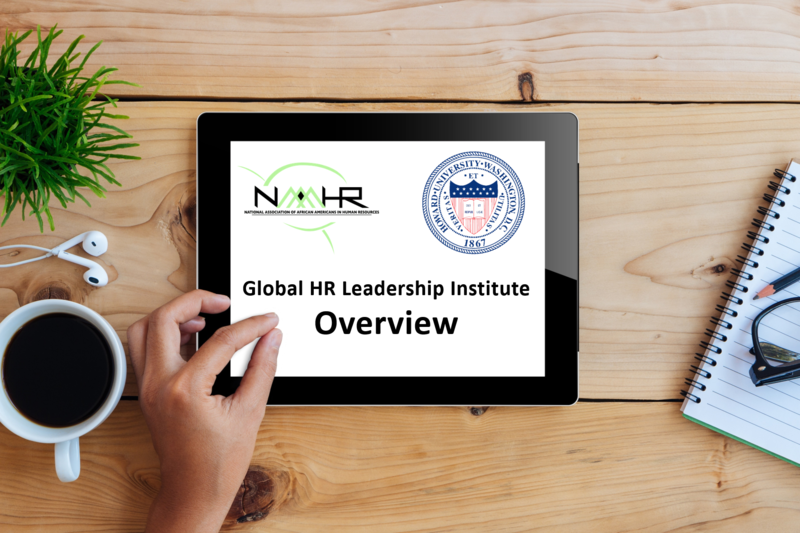 She directed and orchestrated strategic Performance Management Frameworks, Roadmaps, and mechanisms aligned with the NGA Strategy and Future State Vision. She built coalitions, partnerships, and leveraged resources among NGA, DOD/USDI, ODNI, industry, and academe partners to optimize mission capabilities, impacts, and results. 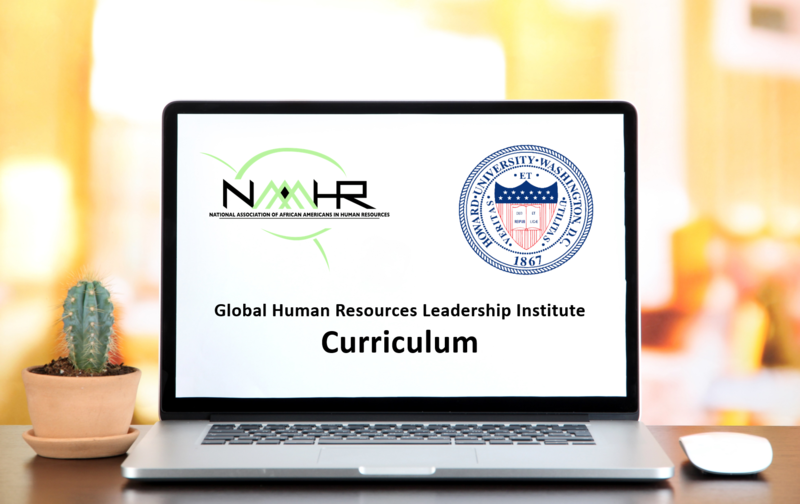 Prior to this assignment, she was appointed as the Deputy Assistant DNI, Human Capital for the Intelligence Community (2009) by the DNI, Admiral (RET) Dennis Blair. Dr. Gant served as the Director of the ODNI Intelligence Community (IC) Centers of Academic Excellence, comprised of over 30 colleges and universities across the U.S., 2005-2012. Simultaneously, she directed and performed oversight for the Office of Policy and Strategic Mission Outreach, Wounded Warrior and Work Life Programs. Dr. Gant served on a two-year academic sabbatical at Trinity University, Washington, DC as a visiting professor, scholar-in-residence, in International Affairs prior to returning to the Intelligence Community, 2002-2004. She established policy guidance and execution strategies aligned with objectives outlined in the U.S. National Intelligence Strategy (NIS). Dr. Gant maintained collaborative partnerships with federal agencies, academia, and industry. From 1998-2002, she served as senior advisor/special executive to the Director of Central Intelligence (DCI), Central Intelligence Agency, and the Deputy DCI for Community Management for workforce management, training/education, human resources, and IC Enterprise corporate diversity management for 17 National-level Intelligence agencies. Dr. Gant has extensive work experiences that include the Department of Defense (DOD); she has held a variety of progressively responsible positions where she managed multi-million dollar budgets for human resources management, education, technology-based diversity training initiatives. Her career expands more than 25 years and includes positions with Department of the Navy and Marine Corps, U.S. Air Force, U.S. Army, Marine Corps Institute, Office of the Secretary of Defense, the Defense Intelligence Agency— National Defense Intelligence College. Dr. Gant performed duty assignments in Japan, Oxfordshire, England, NATO in Brussels Belgium, and Italy. Dr. Gant lectured at the Business Institute at the University of Wisconsin-Madison. Dr. Gant’s academic credentials include a M.A., George Peabody College of Vanderbilt University; and Ph.D. from Virginia Polytechnic Institute and State University. She is a graduate of several executive-level programs: DOD Executive Leadership Development Program, George Washington University Executive Contemporary Development Program, American Institute for Managing Diversity; The Brookings Institute Senior Level Benchmarking Program and Harvard University John F. Kennedy School of Government. She is the author of several publications that include: The Pennsylvania State University, American Distance Learning Association On-Line Symposium, (30 OCT 98) Distance Learning Quality Indicators: Teletraining Two-way Electronic Classroom, DEOSNEWS Vol. 8 No. 10, http://www.ed.psu.edu/ACSDE Lessons in Developing Distance Learning (FEB 96, Vol. 35, No. 2); Use of Emerging Technologies: Training Troops Around the World (JAN 95, Vol. 34, No. 1); Use of Emerging Technology: Linking for Learning, (FEB 93, Vol. 1, No. 4), and the Defense Intelligence Agency Communiqué, TQM: Human Needs-The ABC's of Nurturing the Human Potential, Spring 95. Her work has been published in the Performance Improvement Journal, International Society for Performance Improvement. The Weakest Link: Strategic Management of Human Capital (SEP 04, Vol. 43, No. 3), 30 Key Steps to Successful Diversity Management: Mentoring, Networking, and Sponsorship (SEP 00, Vol. 39, No. 8). Her most recent collaborated work was published in People & Strategy—Priming the Talent Pipeline: Redefining the Supply Chain for America’s Intelligence Enterprise (Vol. 35, Issue 3, November, 2012). She is an independent consultant. Created and executed the 1st African American National Security and Intelligence Leadership Summit, May 2014; produced diversity recommendations for National Security agencies articulated in the White Papers—A Synthesis of Proceedings: Best Practices and Recommendations, SEP 2014, 2015, 2016 and 2017. Dr. Gant’s recognitions include the Navy’s Award for Meritorious Civilian Service, Office of the Secretary of Defense Civilian Service Award, DIA Director’s Award, DIA Award for Exceptional Civilian Service, DIA Award for Meritorious Civilian Service, and the Marine Corps’ Commanding General’s Outstanding Employee Award, ODNI Exceptional Service Awards. In April 2010, Dr. Gant was awarded Harvard University Donald M. Stewart Alumni Achievement Award for leadership and public service. In May 2016, Dr. Gant was awarded the Vanderbilt University’s Peabody College Distinguished Alumna Award; she was the Commencement Speaker on 13 May 2016. Former DCI Tenet appointed Dr. Gant as the IC’s representative to the President’s White House One America Initiative. Her community service endeavors have included the Board of Trustees, Episcopal High School, a co-educational boarding school (Alexandria, VA); she co-chaired executive committees with Congressman Cass Ballenger (R/NC). She served as a facilitator for National Organization of the Presidential Classroom. She performed as an advisor to the International Scholar Laureate Program; she supervised educational exchanges in South Africa, Australia, China as well as Central and Eastern Europe. Dr. Gant served on the Harvard University’s John F. Kennedy School of Government Alumni Board as advisor and as a Board member of Women In International Security (WIIS). Dr. Gant is married to Raymond C. Gant, D.D.S., (Retired) U.S. Air Force Officer; they have two daughters and live in the Washington, DC metropolitan area.